Business publication Forbes has published a special report on social-media influencers, including top-10 rankings for areas including fashion, fitness, parenting and gaming. The games list includes some familiar faces for both the games industry and tens of millions of gamers. 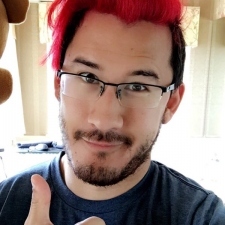 Mark 'Markiplier' Fischbach gets top billing, thanks to more than 7bn views of his videos, and a high-profile deal with Hollywood talent agency William Morris Endeavor. "I never have an end goal," Fischbach told Forbes. "I don't want to be a movie star. 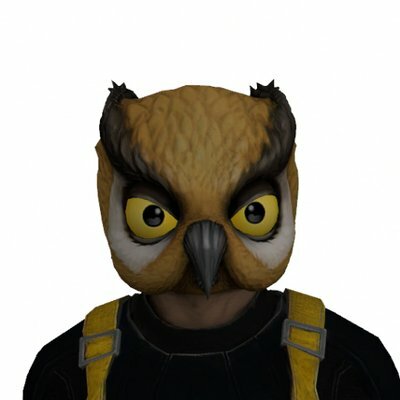 I just want to live every day making another cool thing I'm proud of." The rest of the list is made up of DanTDM, Jacksepticeye, PewDiePie (despite his troubled last year), SkyDoesMinecraft, SSSniperWolf, TheSyndicateProject, VanossGaming, Sonka Reid and Mari Takahashi. The 10 chosen influencers have 152.1 million YouTube subscribers between them – obviously there's plenty of crossover – as well as 34.8 million Instagram followers, 28.2 million Twitter followers and 11.4 million Facebook fans.